THE dire financial crisis in Greece became a reality for celebrity chef George Calombaris last week when he was stopped by immigration officials who questioned how much cash he was taking out of the country. The Greek/Australian MasterChef judge was stopped at the airport and forced to reveal the amount of money he was taking from Greece to Australia. Greek government officials imposed controls to prevent money from flooding out of the country. “When you’re wondering through customs and get a tap on the shoulder to ask how much cash you’re taking out of the country, you sort of go ‘geez, this isn’t good’,” Calombaris said. ‘‘ You can’t get money at the ATM. It’s never happened to me before … it is so sad … you have the best country in the world in terms of climate, islands, the beauty, the culture … unfortunately it has been given to the wrong people in the wrong hands and mismanaged. 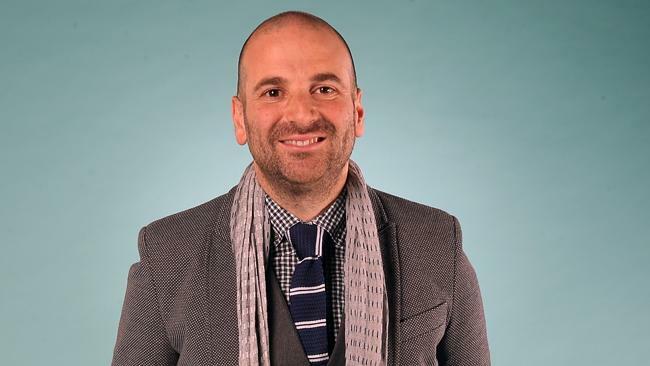 Calombaris, who travels to Europe once or twice a year, said what’s happening in Greece should prompt Australians to be grateful to live where they do. “We are very blessed and very lucky here, so we need to take note,” the 36-year-old said.